First off, the cover is beautiful and invites the reader to open the book. Secondly, the prologue drew me right in. What really happened to Tilda? Why wasn't her new husband more distressed at seeing the state of his new bride? What are Edith, Luci and Ophelia going to do? Fast forward nearly a year and Triston and Edith have their first meeting. Sparks flew from that moment. I enjoyed each of their meetings, their escapades and their good hearts. There were some interesting twists and turns in the story that kept me reading until the end. There are many more stories to be written about the wonderful characters introduced in this book. Also, the mystery from the prologue has still not been resolved. 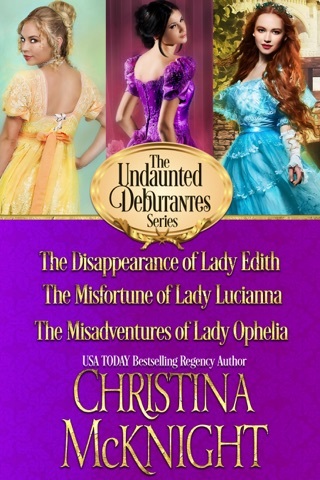 I look forward to reading those books as it will be fun to see what Luci and Ophelia are up to next. 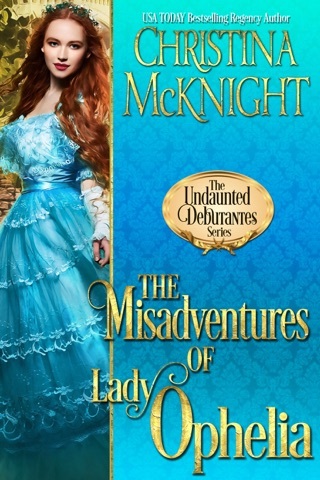 I always enjoy Ms. McKnight's book and this one was as good as all of her others. I encourage you to read and enjoy it. It begins with a tragedy. 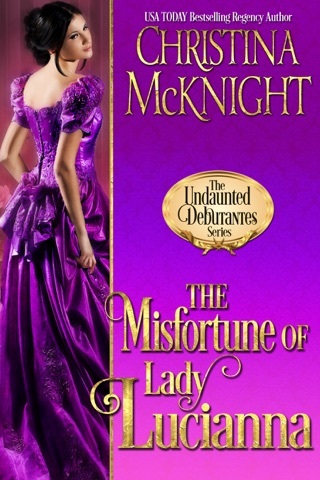 On the night of her wedding, Lady Tilda falls or is pushed down the stairs to her death. Her new husband, the Duke of Abercorn, doesn’t seem to be terribly upset about it. 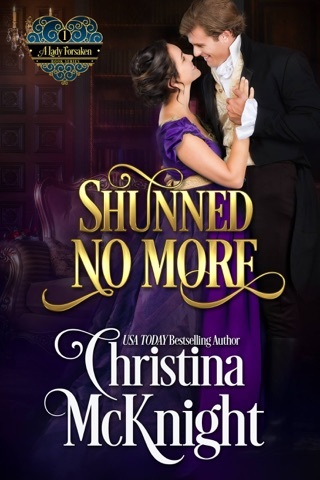 Even though they have not been able to prove the Duke is responsible for her death, Tilda’s closest friends, Ladies Edith, Luci, and Ophelia are determined to find the evidence they need to prove his guilt. We next see the friends in London about a year later. The girls are still trying to prove Abercorn is guilty of Tildas death, but they have branched out to warn London’s ladies about unscrupulous men through a column in the newspaper. Edith, although she is the most skeptical of the three, is best at investigating and gathering clues. 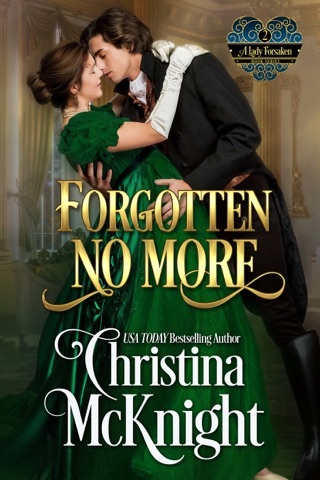 She and Tristan meet when he catches her in a tree spying on Abercorn. They continue to run into each other, and the result is hilarious, until Edith is kidnapped. 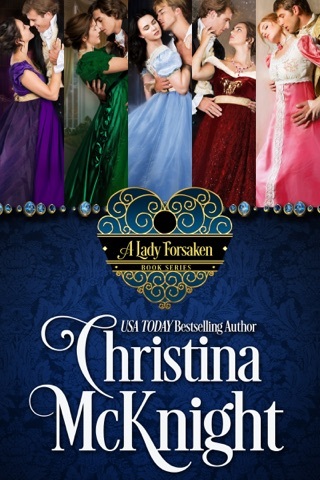 Now Tristan and the ladies join forces to find and rescue Edith. This is a story that holds your interest from the prologue right through to the epilogue. It is a fast paced plat with a number of twists, turns, and surprises. 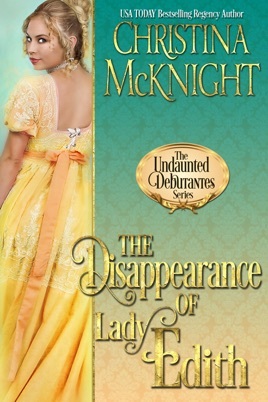 It is the first in the Undaunted Debutants series centered around the three ladies trying to solve their friend’s murder. Tristan and Edith are wonderful together. Luci and Ophelia are tough and determined. You will love meeting Tristan’s sisters, Pru and Chastity. It will be interesting to see what kind of adventures are ahead for Luci and Ophelia.